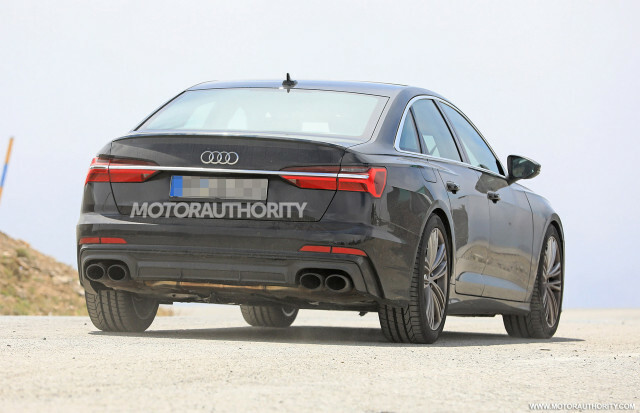 Audi’s redesigned S6 has been spotted for the first time. The new sport sedan is due on sale in 2019 and is expected to match the performance of the current V-8 model but with a V-6. Mazda has added more power and features to its MX-5 Miata in Japan, where the car is known as the Roadster. We expect the same upgrades to be offered on U.S.-spec models for the 2019 model year. British motorsport and engineering firm Lanzante has teased a new P1 GT Longtail model based on the P1 GTR hypercar. In case you’re not familiar with your McLaren nomenclature, the P1 GT Longtail is essentially a spiritual successor to the legendary F1 GT Longtail of the 1990s.